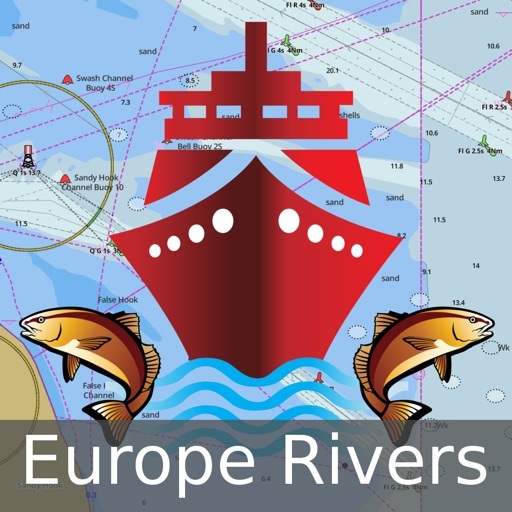 Europe Inland Rivers/Waterways Navigation / Charts App offers access to nautical charts covering major rivers, canals and waterways in Europe - Danube/Donau/Dunaja, Sava, Drava, Rhein, Ruhr, Saar, Sulina, Mosel/Moselle, Elbe, Dijle, Zeekanal etc. 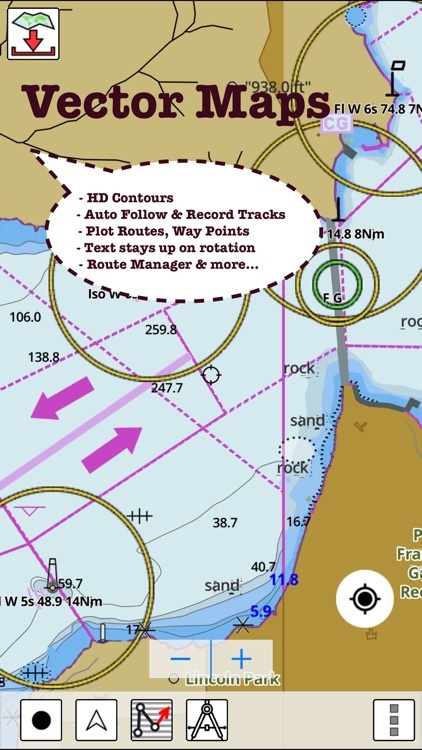 All charts include POI data. 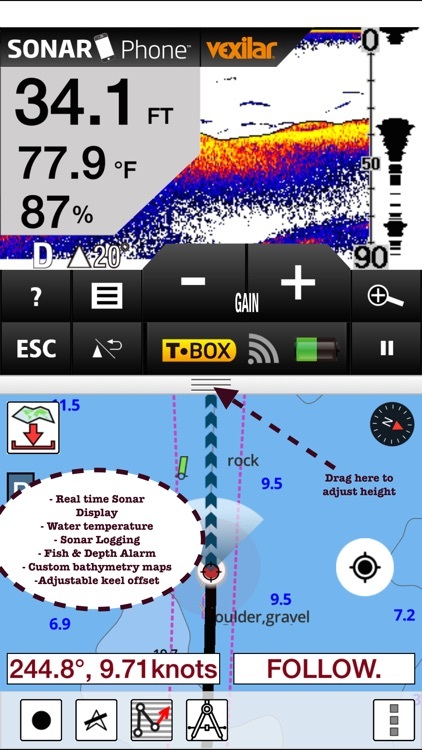 It supports Marine Charts course up orientation. 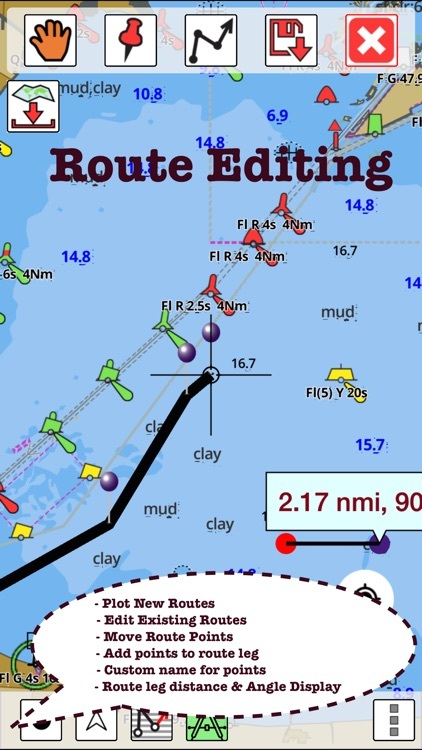 It has route manager to create new boating routes or import existing GPX/KML routes. 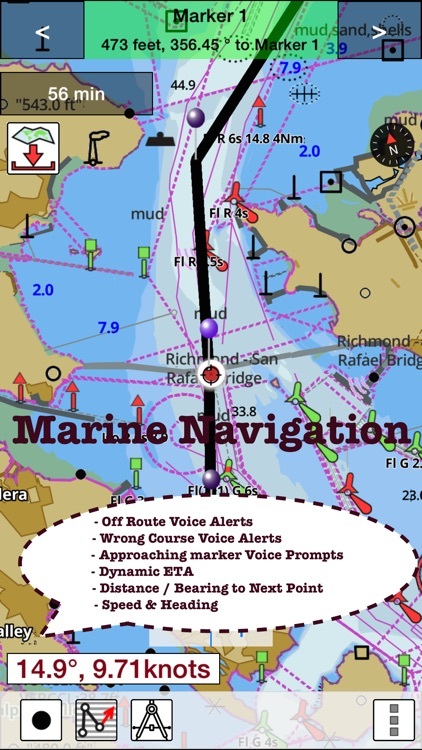 Only marine navigation app to have route assistance with Voice Prompts for marine navigation. 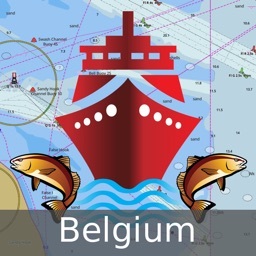 -Charts reprojected for WGS84 datum. 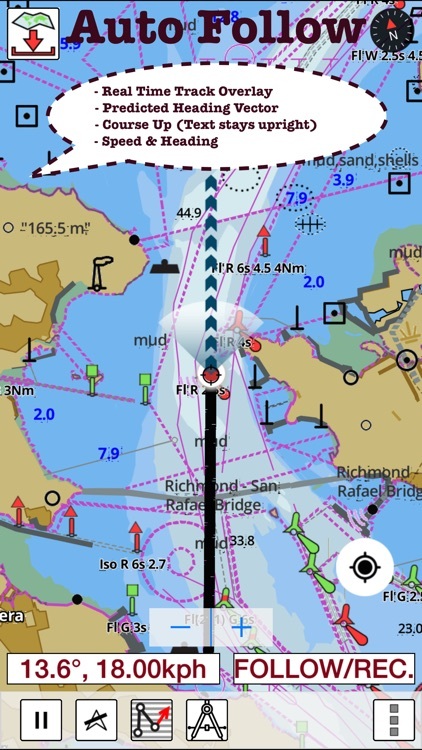 PLEASE NOTE: "Continued use of GPS running in the background can dramatically decrease battery life."